Home » Watches » So You Want to Buy a Professional Watch? So You Want to Buy a Professional Watch? So you want to buy a professional watch? A timepiece that demonstrates class, precision in a specific realm, and something that also reflects your inner sportsman and enjoyment of adventure. Here are a few of the most popular professional watches sold at Gray & Sons. From rappers to Wall Street business moguls, Rolex as a brand has established itself as one of the kings (hence the crown) of the luxury watch industry. The brand’s commitment to quality and linear design has made it timeless. The consistency of design while improving quality over the decades has made it irreplaceable in the luxury watch world. The Rolex Submariner has been one of the most popular professional watches since its introduction in 1954 at the Basel Watch Fair. This watch model has made Rolex the authority for divers watches. This time period after WWII is when the first divers watches began to appear on the market for “exploration” both on military and civilian sides. During this first decade of the Submariners development, the unidirectional rotating bezel was introduced along with the crown guard. The unidirectional bezel served as a tool for divers to set time limits for their dive without the possibility of accidentally nudging the bezel the wrong way resulting in either a shortness of oxygen or a bad case of the bends. The Crown guard of course, served as system to protect the crown and thus protect the interior components of the watch. 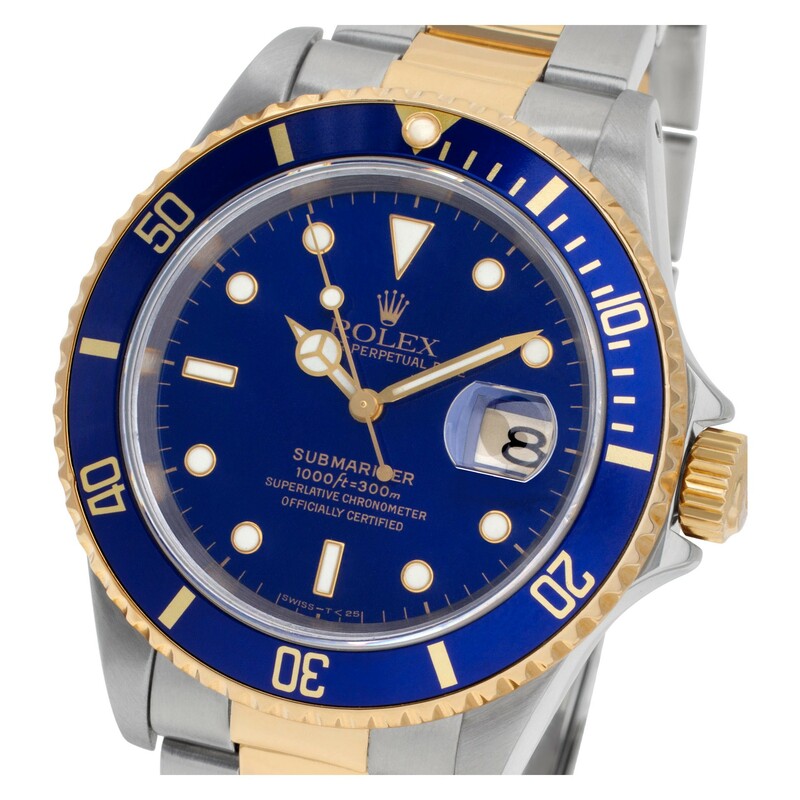 At Gray & Sons we have all your Rolex Submariner needs covered; We can buy, sell, and repair your Rolex Submariner. 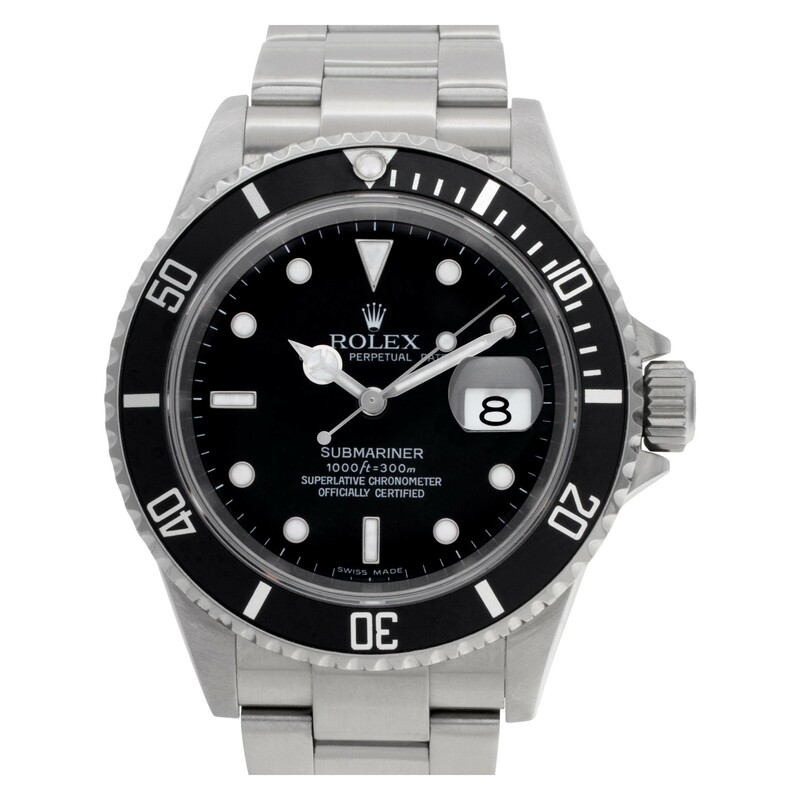 The following are the most popular Rolex Models at Gray & Sons: Submariner 16613, 116613, 16610, and 16808. There are few brands which cause such word relation to those familiar with luxury watch brands as does Breitling. This brand almost instantly causes a watch fan to think of “aviation” and “pilot”. Breitling has made one of the key focuses of its models to be on this realm of professional watches. 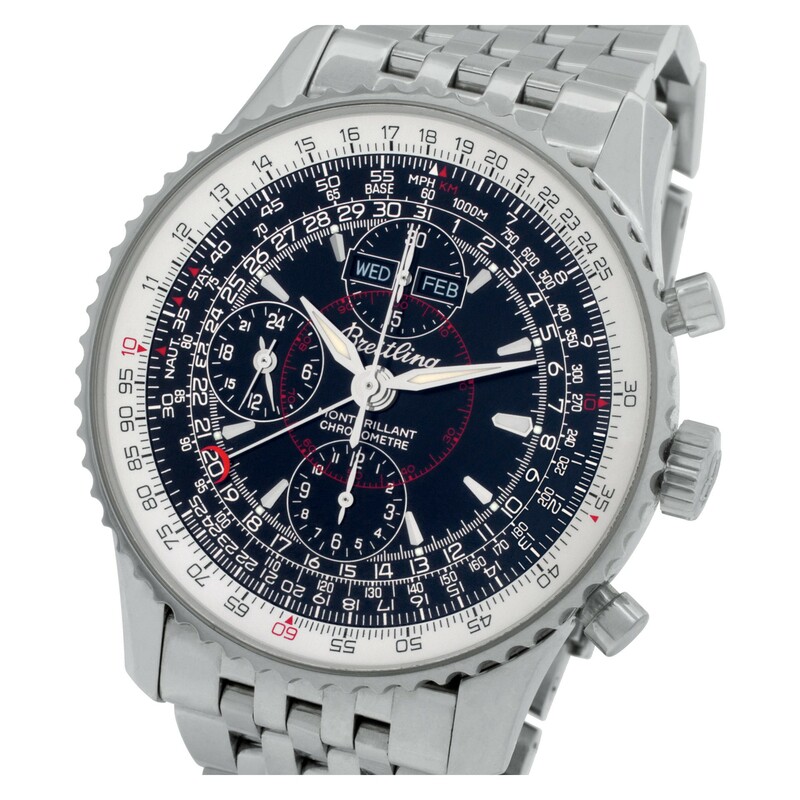 The Breitling Navitimer is most likely the most popular of the brands pilot watches. The Navitimer built on the previous Chronomat by adding a logarithmic double rotating slide rule scale bezel. This complex feature allows pilots to measure fuel consumption, rate of climb and descent, and even average speed. This may seem like a basic feature in today’s cockpit however this was developed in 1952, when much of aviation still relied on calculations rather than computer systems to manage the cockpit. This watch is a must have for the calculated professional. The current Breitling Navitimer models we have at Gray & Sons are the following Breitling Navitimer A23351, Breitling Navitimer AB0411, and the very rare Breitling Navitimer Cosmonaut 809. 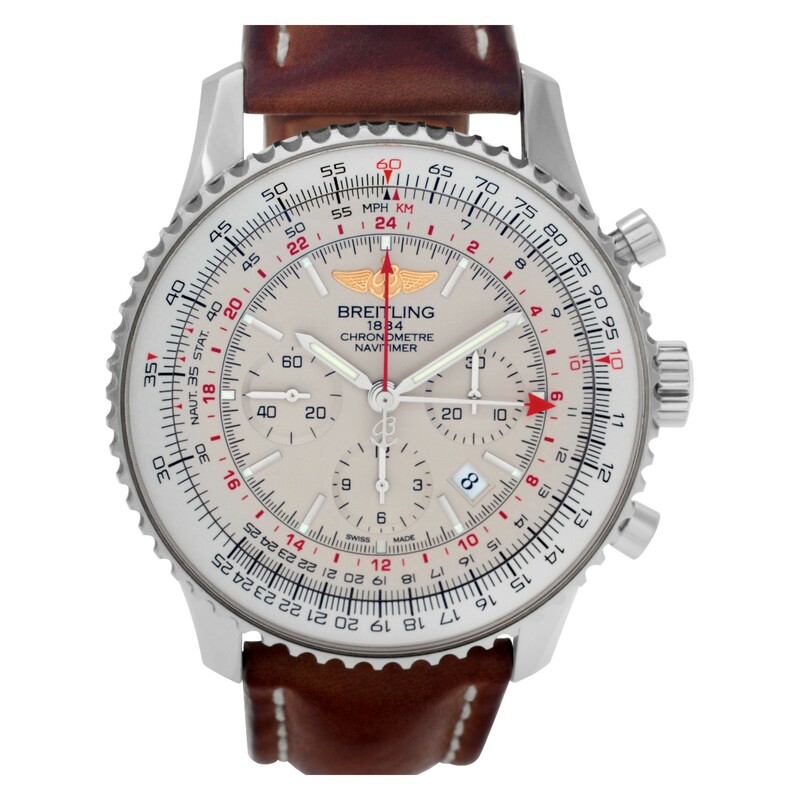 Have a Breitling Navitimer? Here at Gray & Sons, we have all your Navitimer needs covered from buying, selling, and repairing Breitling Navitimer; Whether you’re in California, New York, or even Kalmazoo, we have you covered with our insured shipping and handling! Few luxury watch brands have such a long history as Tag Heuer considering it was founded in 1860. This watch brand has had a major effect on complex timekeeping considering Edouard Heuer patented his first chronograph in 1882 and the brand introduced the first wristwatch with a chronograph feature in 1914. 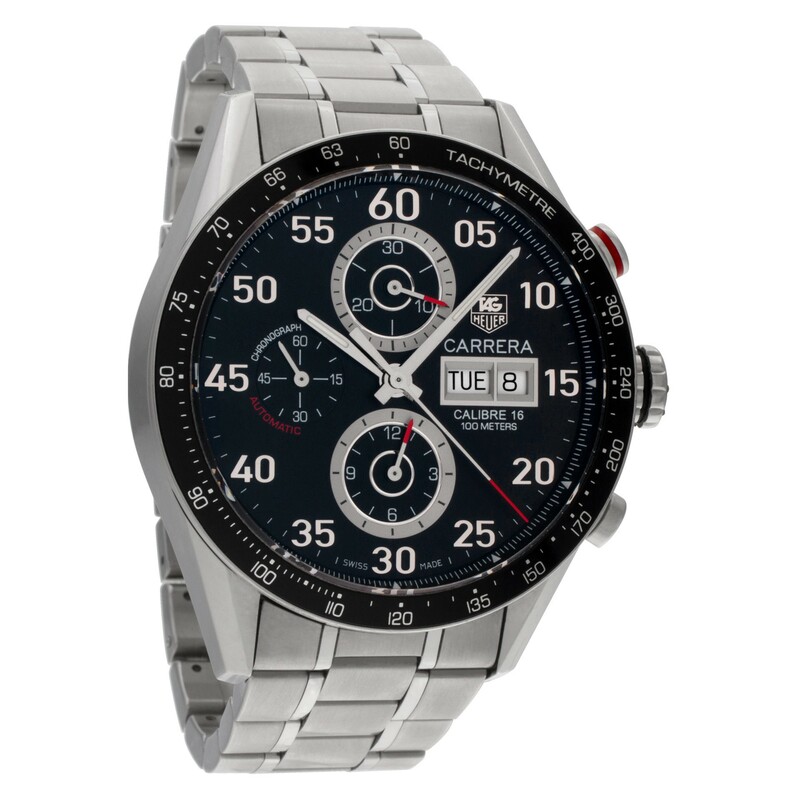 Tag Heuer established itself as one of the fathers of racing watches with the Tag Heuer Carrera. This legendary watch was introduced at the Basel Fair in spring of 1963 and made its first major appearance as the first race watch with a chronograph and functional dial in honor of the 1964 Carrera Panamericana Mexicana, which at that time was considered the most dangerous road race in history. The main purpose of this watch was to allow drivers the easiest readability of the dial while driving which would allow them to keep track of their pace. Some of the current Tag Heuer Carrera Models we currently have in stock are Tag Heuer Carrera CAV5115.FT6019, Tag Heuer Carrera CV2A10, and the Tag Heuer Grand Carrera WAV5113. 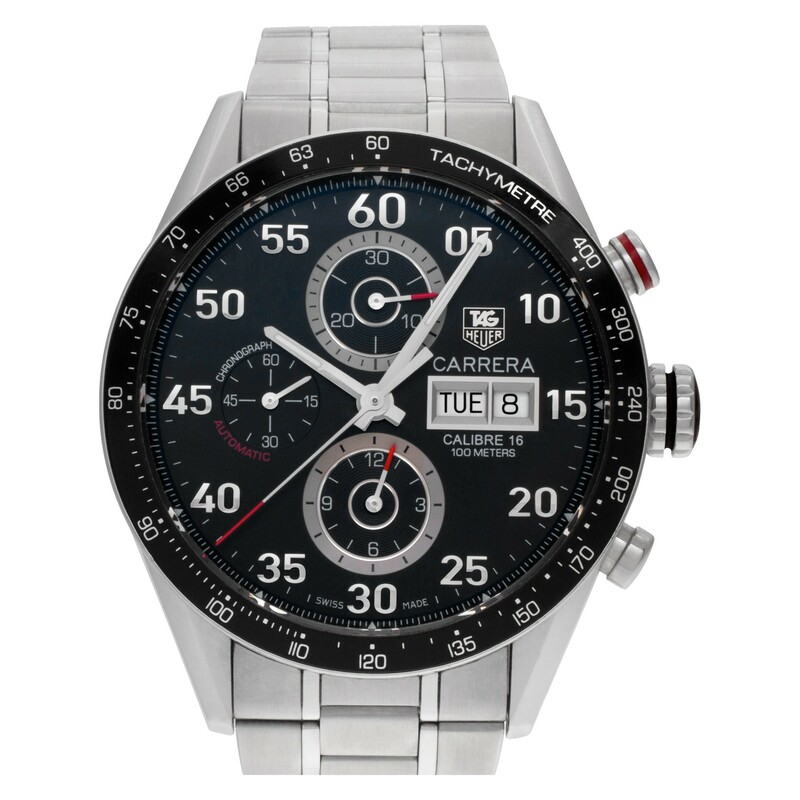 Of course with our experience of over 39 years, we have all your Tag Heuer Carrera needs covered. Whether it be buying, selling, or repairing your Tag Heuer Carrera, we have your back. If you’re here in Miami, feel free to stop by. If you are in other parts of the United States, sign up for our catalog or send your Tag Heuer Carrera in if need be!